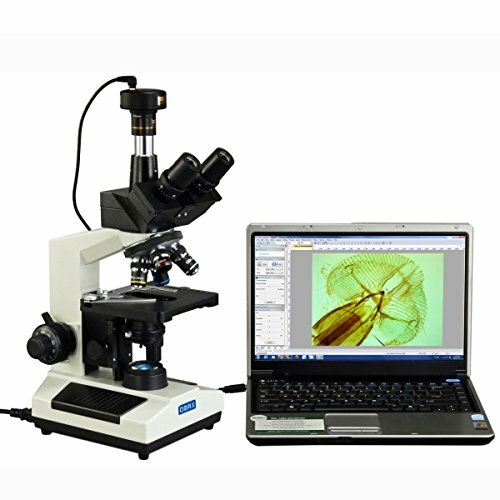 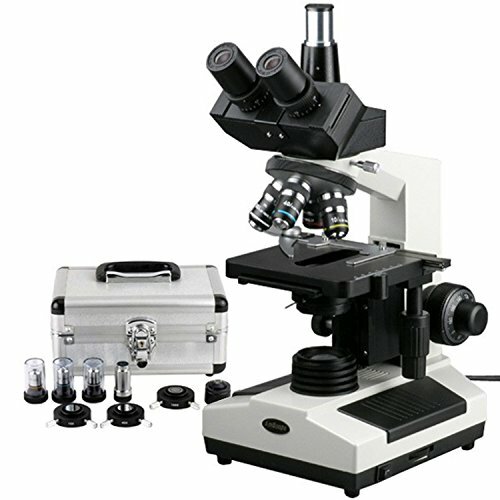 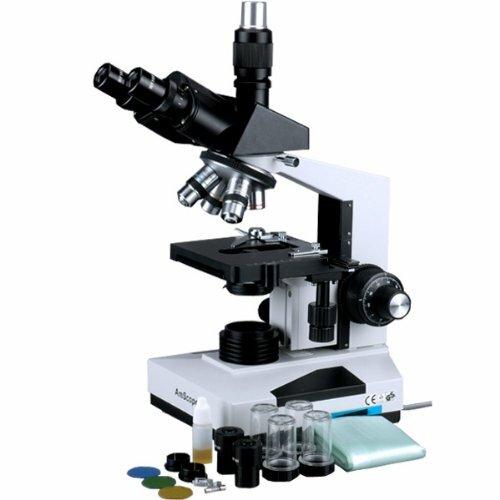 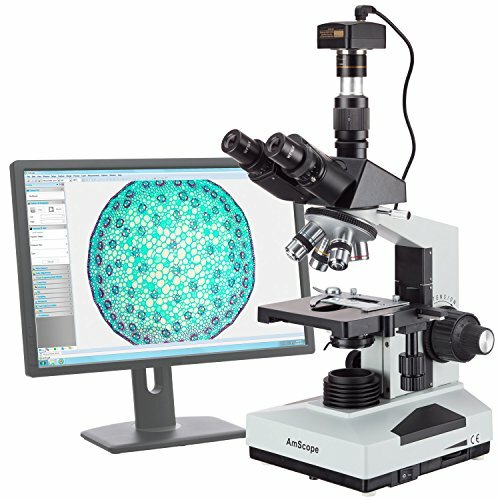 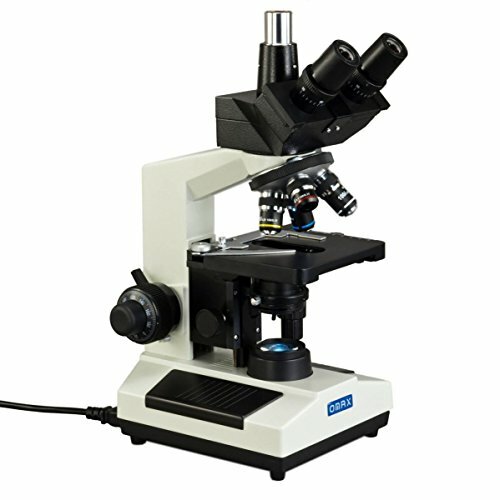 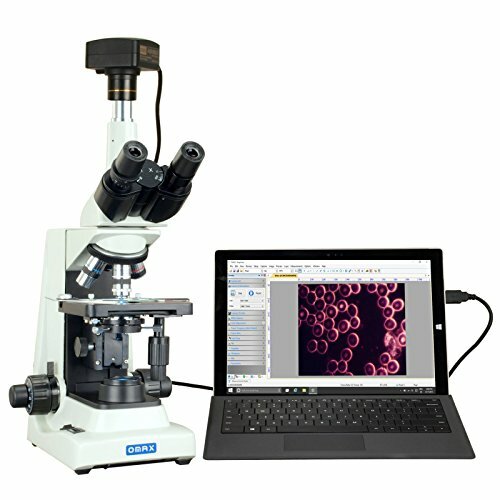 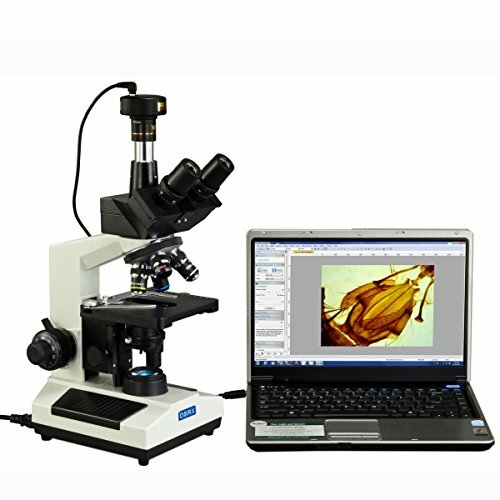 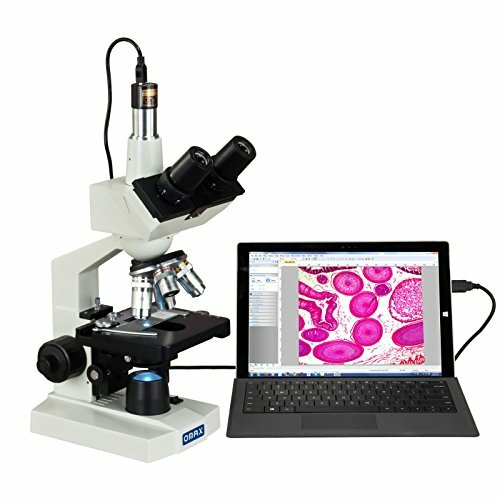 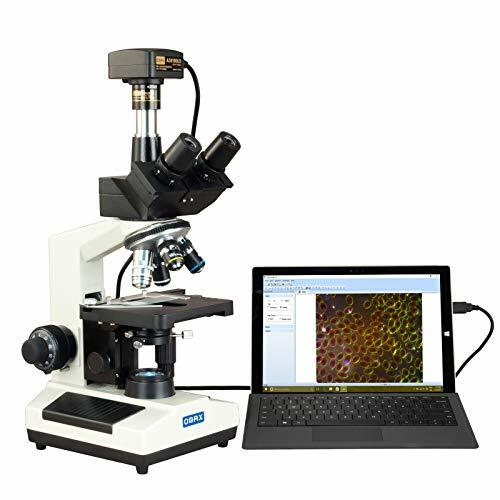 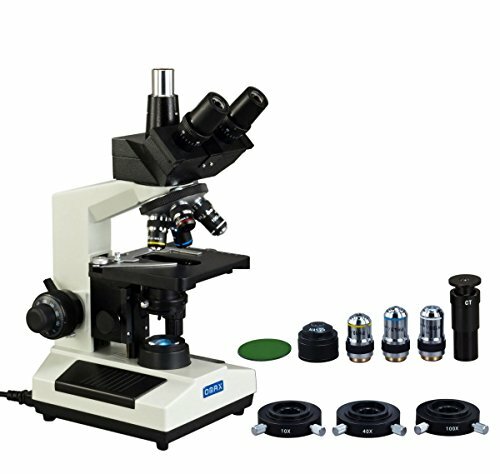 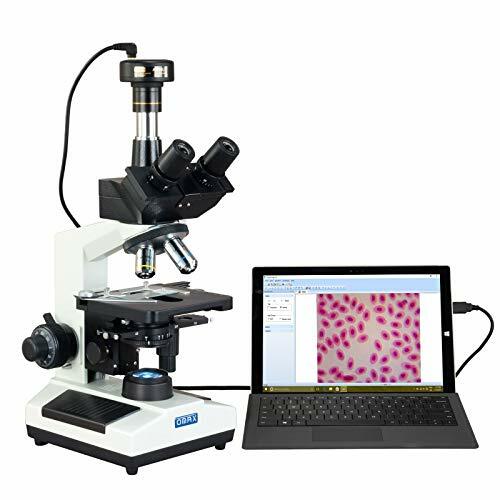 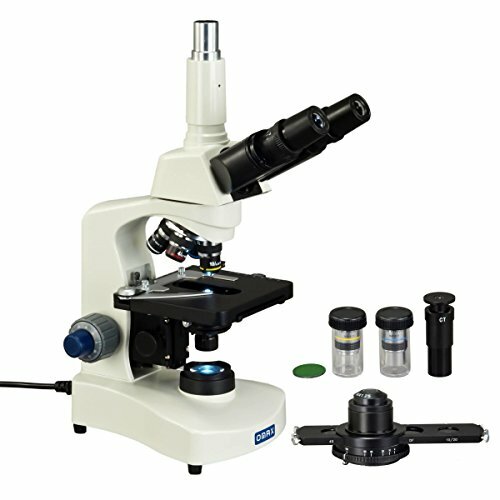 AX 40X-2000X 14.0MP PLAN Trinocular Darkfield Super Bright LED Lab Microscope for Live Blood I am purchasing this scope for dark field and am wondering about the quality of the pic I will get. 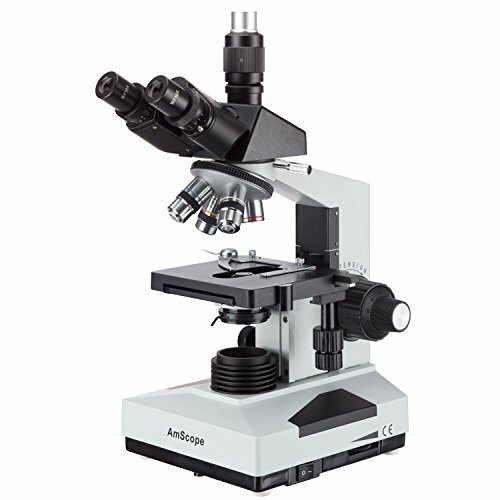 And also is the 5w led easily replaceable and can I change the bulb to a 100watt easily? 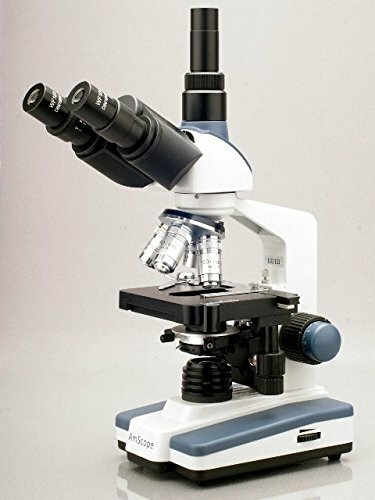 And would it be an inexpensive replacement?